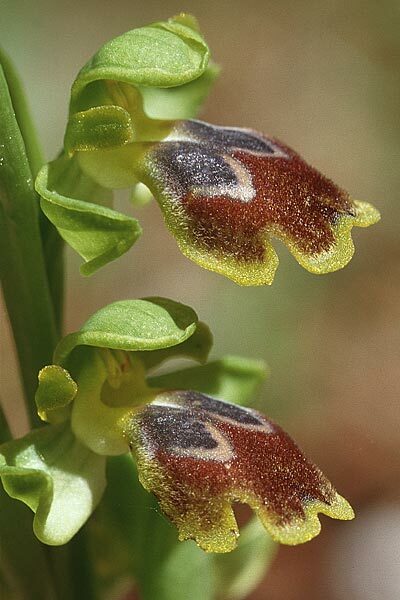 The bloom of Ophrys archimedea P.DELFORGE & M.WALRAVENS (2000), described in Natural.belges 81 (Orchid. 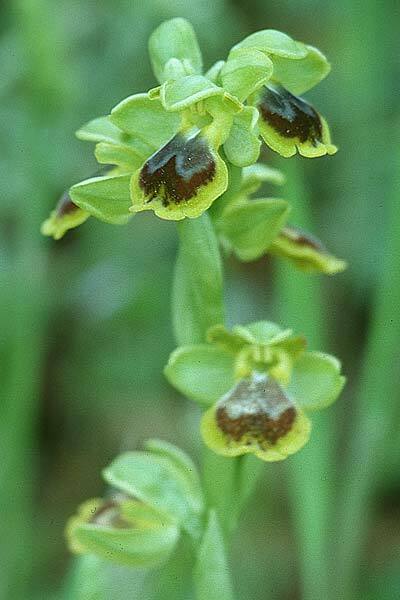 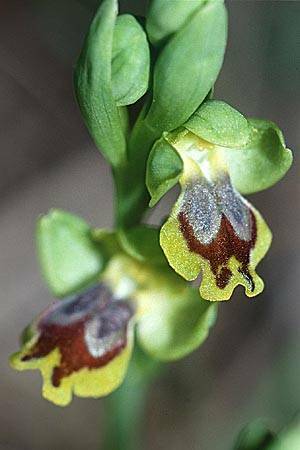 13): 256, gives the impression of a too big Ophrys sicula bloom. 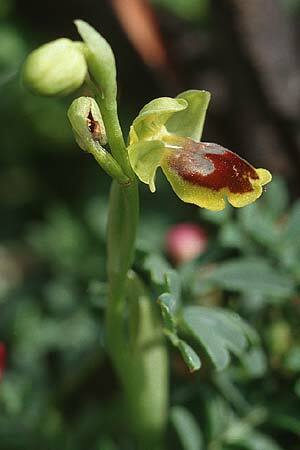 Unusual for a lutea s.l. 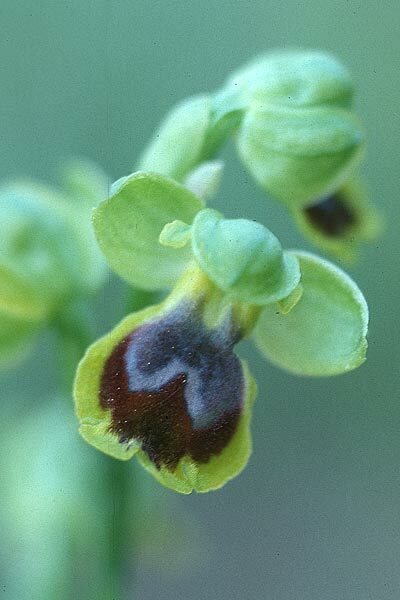 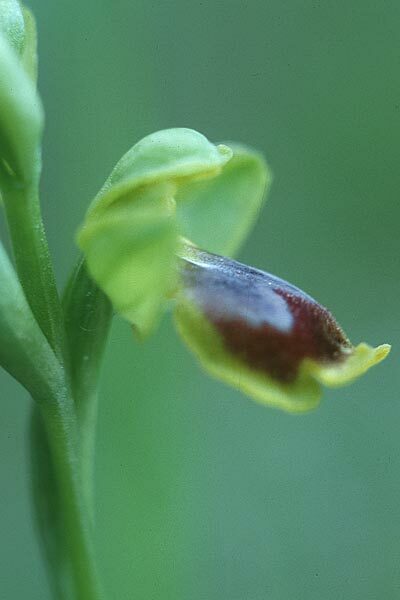 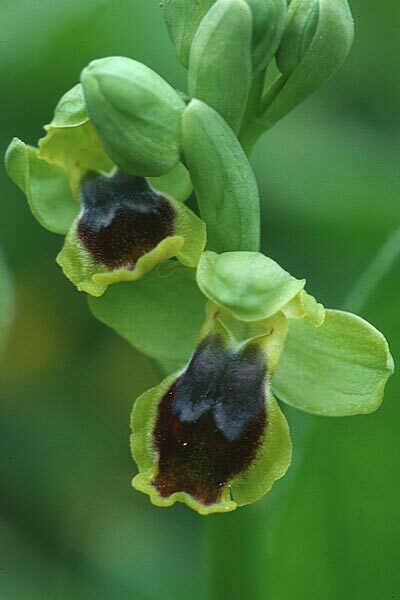 is also the maron brown colour on the labellum. 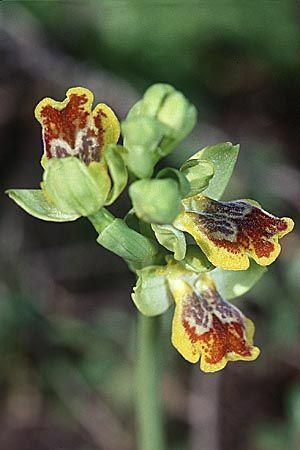 At least in South-Eastern Sicily the relative strong plant is not rare.